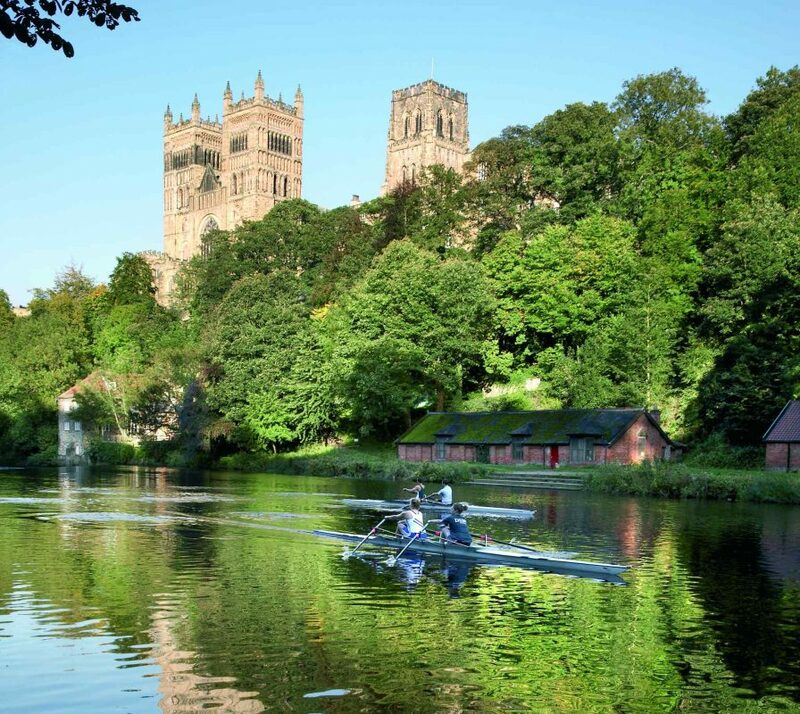 Every Durham International School will demonstrate recognisable Durham School traditions and structure, including the House system, a wide range of co-curricular opportunities, and an academic curriculum that will provide for the needs of all its pupils. 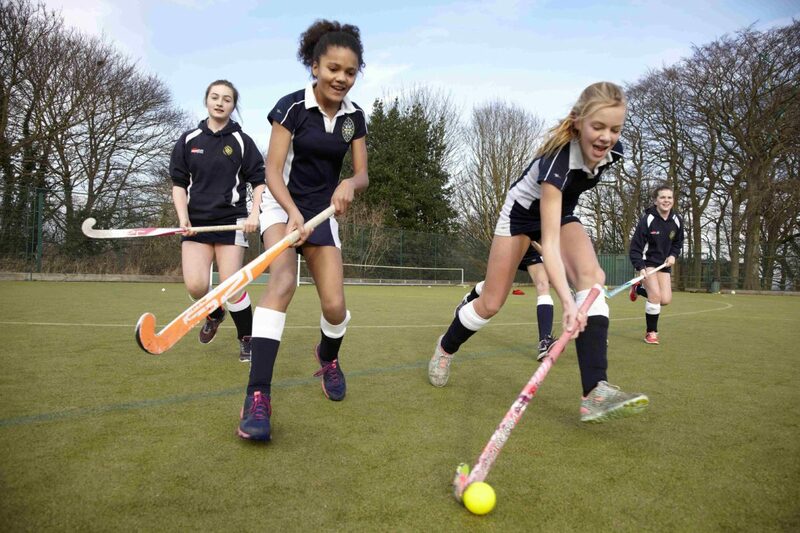 Durham School will maintain very strong links with each International School, providing governance and quality oversight together with staff training and exchange opportunities as well as inter-school curriculum collaboration, including sports and music competitions. With an uncompromising dedication to the quality of education, each International School will reflect the ethos and values of Durham School, focused on dynamic, inspirational and student-centered teaching. Recruitment of the highest quality staff will be a priority. Staff will be expected to have a passion for education, a willingness to work hard and in the interest of students, be able to stretch them in areas outside the curriculum. The aim of staff will be to always nurture students, viewing intellectual, physical and personal development as equally important, helping them to become well-rounded individuals. Students will be encouraged to exceed their potential, to work independently, to acquire a lifelong love of learning and to embrace their social responsibilities. Successful university admissions will be a key objective for the family of Durham International Schools; its pupils will be expected to study at some of the world’s top universities including those of the Russell Group in the UK, the Ivy League in the USA, as well as other leading universities from around the world.